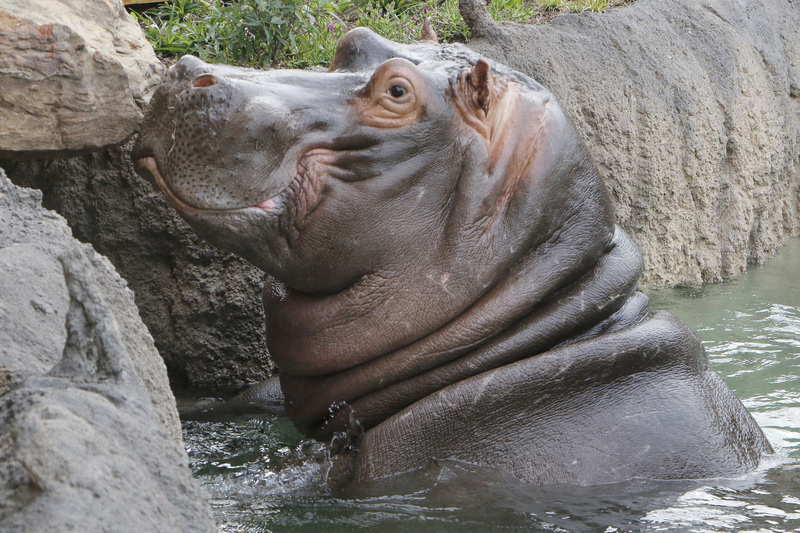 With winter in full swing, we’re taking advantage of the cold weather to perform maintenance on the Simmons Hippo Outpost – the zoo’s newest habitat that opened in April 2017. 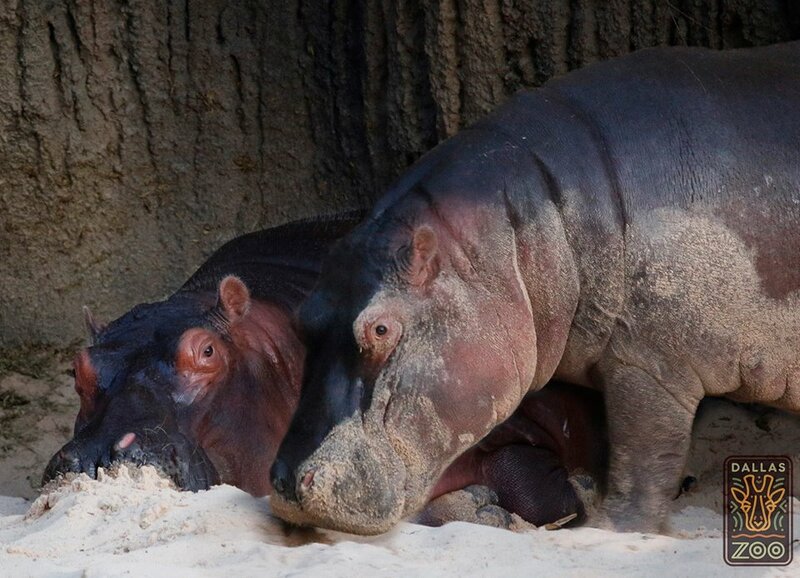 The maintenance project will take about 6-8 weeks to complete, which means the hippo pair, male Adhama and female Boipelo, will remain behind-the-scenes during this time. 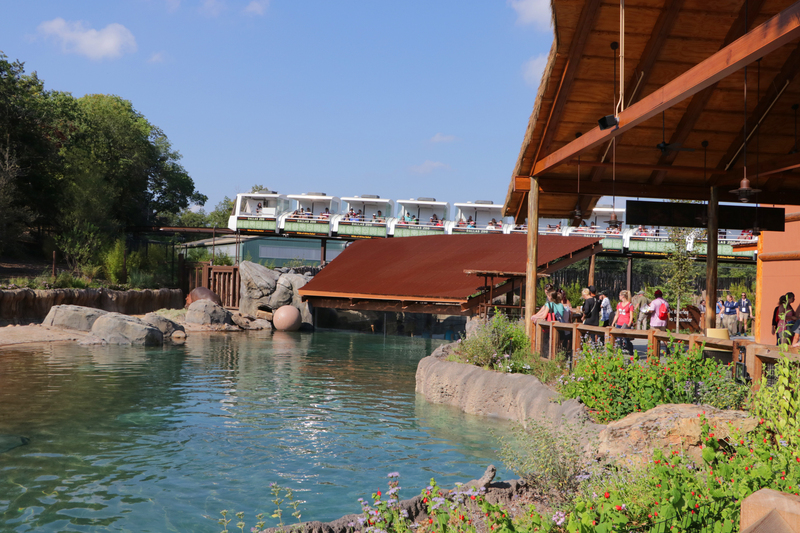 Maintenance to Simmons Hippo Outpost will include repairs to the 24-foot by 8-foot underwater viewing window, which was recently damaged while a contractor was performing upkeep to one of the two viewing panels. Maintenance staffers will replace both panels with an acrylic that will be easier to maintain. 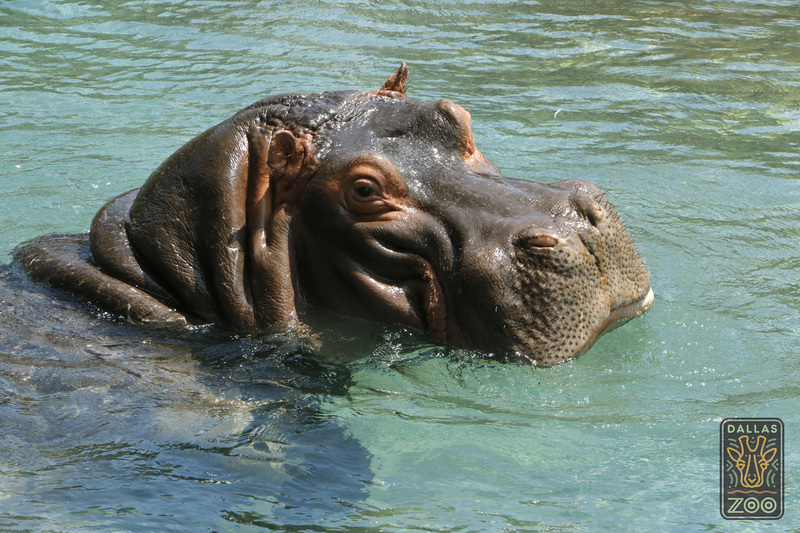 The 4,485-square-foot Highland Hippo Hut learning and event space will remain open during this time. Guests can also visit the okapi in the special encounter area where they can meet the stunning, endangered animals up-close during the daily 2:15 p.m. keeper chat (weather permitting, of course). 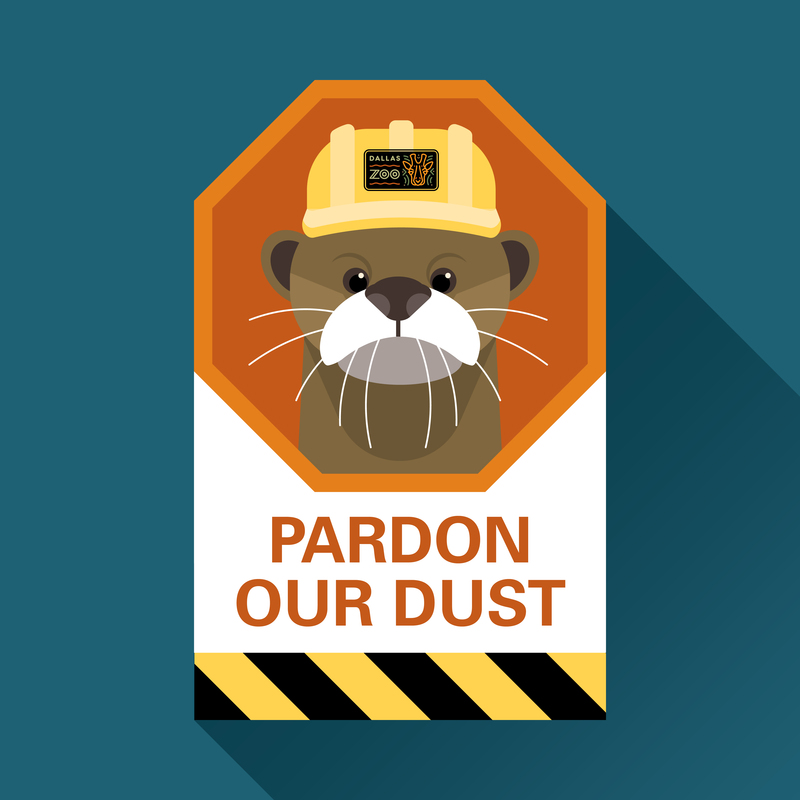 We promise to keep you up-to-date on the reopening of the habitat on DallasZoo.com and our social media platforms. 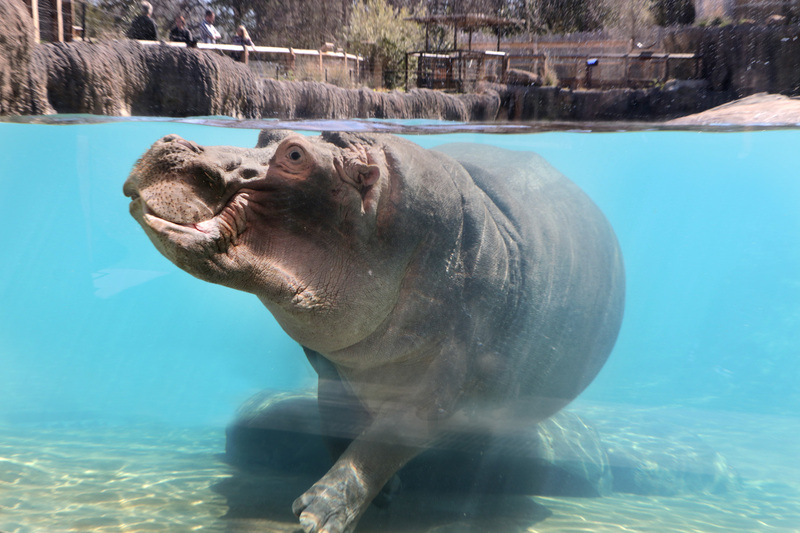 The Dallas Zoo opened the $14 million, 2.1-acre Simmons Hippo Outpost on April 28, 2017; the habitat was funded solely with private donations.